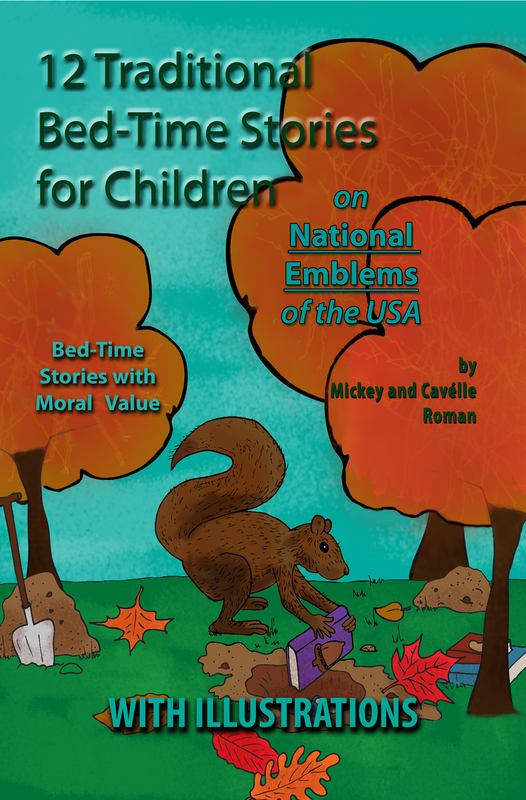 Traditional Bed-Time Stories for Children Stories is a Children Story book with emphasis on MORAL VALUE AND AMERICAN HISTORY. 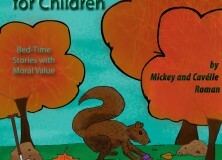 This book is available on Amazon in both paperback and Kindle. Contact us for more information on these books or for permissions to introduce it to your School Board as an Educational Reference Handbook. 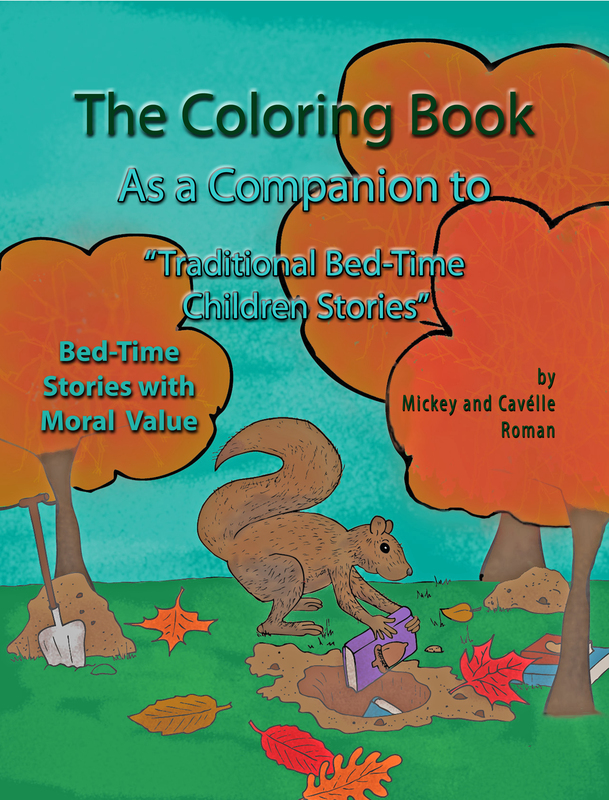 Traditional Bed-Time Stories now also comes with a companion coloring book. 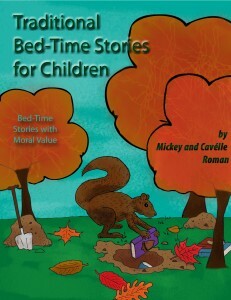 “Traditional Bed-Time Stories for Children”, has just been released to the Amazon Kindle Store. Also, we’ve been telling you about “The Coloring Book” and we are absolutely thrilled to tell you that it too has been releases. “The Coloring Book” is a companion to ‘Traditional Bed-Time Stories for Children‘, although we made it in such a way that it can completely stand on its own. All the illustrations that are found in the story book can now be colored in. Special education questions are asked on each picture and where do you suppose can the answer be found? Right there in the storybook. Hot of the digital press, this book is bound to be a top seller as we strive to capture the conservative traditional stories for today’s American Children. These bed-time stories are perfect for your child, whether you read it to them before bed time or whether they get on your Kindle and flip through its pages looking at the beautiful illustrations. Several different versions has been released all to fit your specific budget. The higher the price,the more you get (additional illustrations, full-color, etc). Beautiful illustrations and maps of where events took place are shown almost on every page. The maps are to aid your child in learning the lay of the land as they are taught some of the history lessons that has become part of the American Culture. Paperback Version links are here below. All titles are also available on Amazon Kindle.